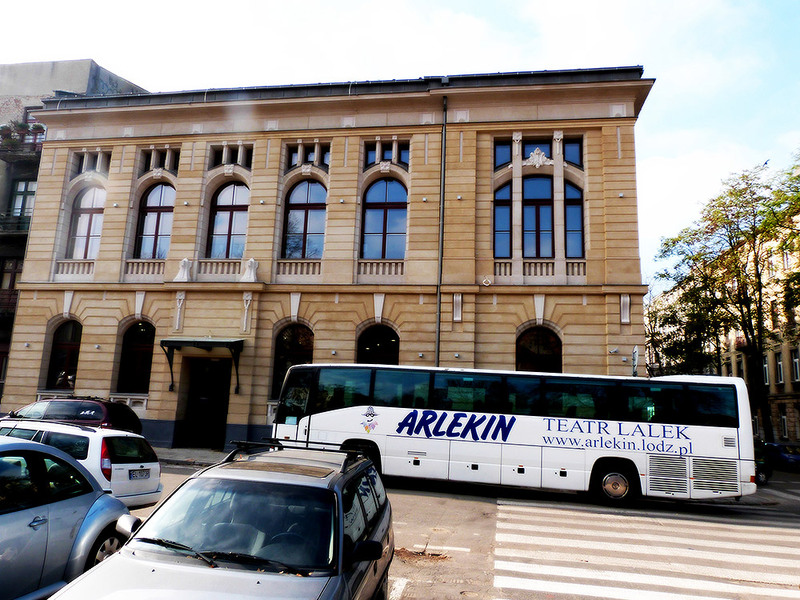 The Arlekin Puppet Theatre was established by Henryk Ryl in December 1948. At first, the theatre was located at 151, Piotrkowska Street and in 1957 it moved to its present premises at 5, Wólczańska Street - to a beautiful Art Nouveau building, dating 1902. 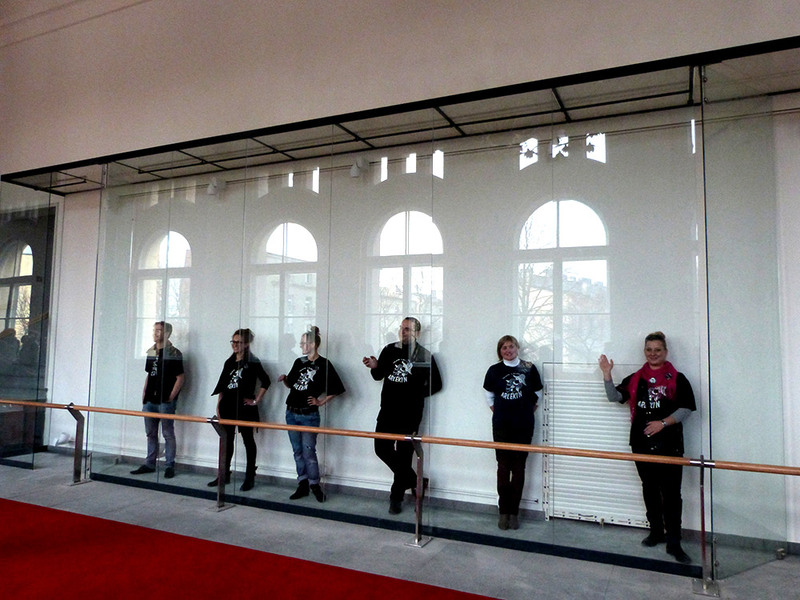 The Theatre hosts there also the office of the Polish division of the International Puppetry Organization UNIMA. 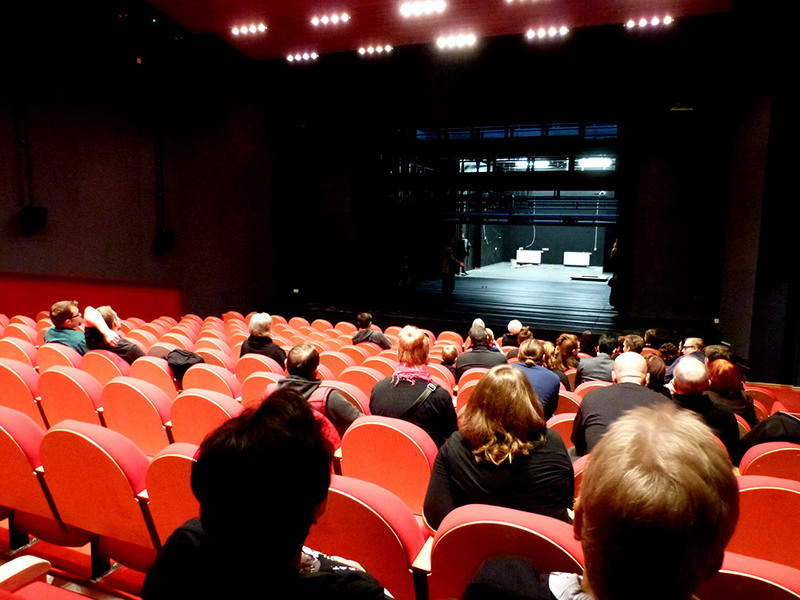 aIts high artistic level of performances, which is an effect of co-operation with most extraordinary theatre figures, resulted in many prizes in festivals in Poland, and the theatre's puppet workshop has gained renown for one of the best in the country. The current offer includes: traditional puppet performances, but also those combined with a live actors play, string marionette technique performances, Japanese theatre Bunraku spectacles. The Arlekin Puppet Theatre shows performances for children as well as for adults, also in English. It also offers educational lessons and workshops. Since 2008 the organizational structure of "Arlekin" has also encompassed the Folk Dance Group "HARNAM". During the 67 years of its activity , the Arlekin Puppet Theatre realized almost 275 premieres and over 33 thousand performances were watched by nearly 11,5 million viewers. It participated in numerous festivals in Poland and abroad - in England, USA, France, Russia, Israel, Italy, Pakistan, Austria, Slovenia, Iran, Turkey, Croatia, Germany, Denmark, Mexico, Holland and others, where it was awarded with many valuable prizes. 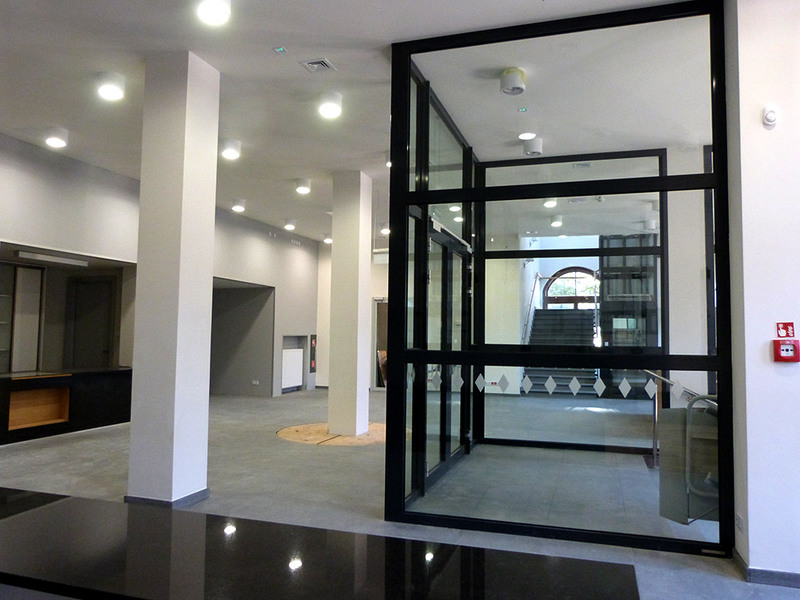 In 2014 the Theatre`s building was completely renovated and enriched with a stage of unique technical possibilities. Now, it is composed of a new beautiful main stage with exquisite audience, a small stage and the workshops places. There is also a new “A” Gallery, where the works of art are presented to the public. The Arlekin Puppet Theatre had organized two great festivals - the International Festival of Solo Puppeteers and International Festival of Street Art "TrotuArt" both of which since 2015 were transformed into a new one – AnimArt Festival - The International Festival of Animation Art.